Amazon.jp has listed a Metal Gear Solid V: The Phantom Pain branded PlayStation 4 headset. You can check out a picture of the new accessory from Hori below this paragraph. 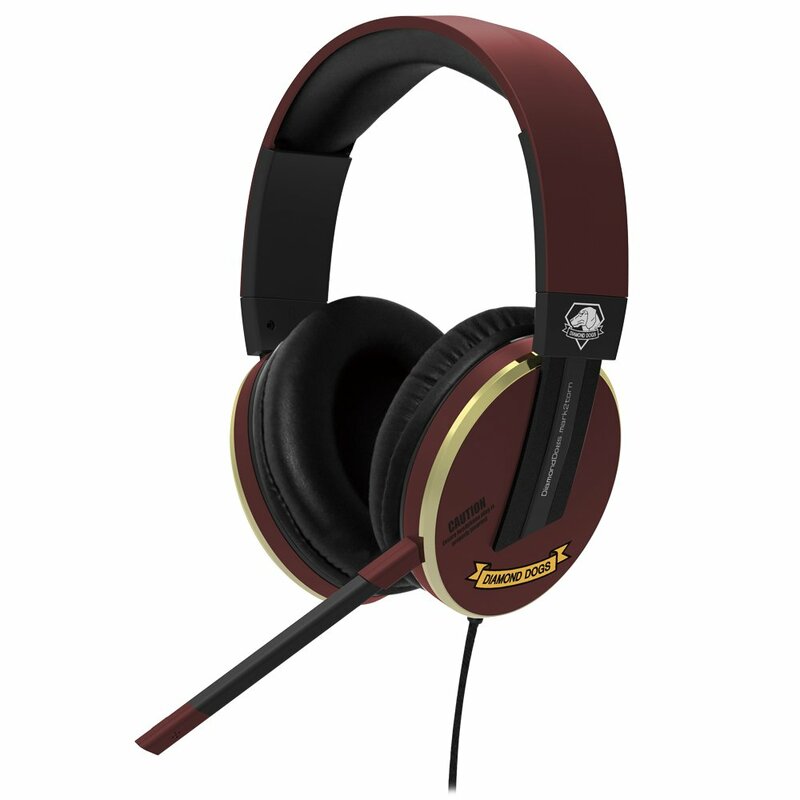 As you can see above, the gaming headset uses the same crimson red and gold color scheme from the Japan-exclusive Metal Gear Solid V: The Phantom Pain PS4 system. In the game, Big Boss wears a prospective arm featuring the same colors after a certain incident that occurred in Metal Gear Solid V: Ground Zeroes. Hori’s Metal Gear Solid V: The Phantom Pain PS4 headset has a release date set for the 2nd of September, which is on the same day as the Japanese launch of the videogame. The sequel is being released a day earlier in the North American region. In addition to the PlayStation 4, the game is also going to be made available for the Xbox One, Xbox 360 and PlayStation 3 on the same day. A PC port will then arrive two weeks later. If you haven’t heard already, Hideo Kojima, creator of Metal Gear Solid, is leaving Konami Digital Entertainment after the completion of Metal Gear Solid V: The Phantom Pain. If you are interested in his last project with the publisher, you can preorder the game on Amazon.com with this page.